Dr. Pam Houfek is a life-long resident of Sarasota. Both of her sons were born in Sarasota. Pam is a retired educator who devoted her career to the education of children in Sarasota County Schools. Pam served as a teacher, Exceptional Student Education Liaison, Assistant Principal, adjunct professor at University of South Florida, and evaluator for the Florida Department of Education Professional Development Protocol. Dr. Houfek retired from the Sarasota County Schools as Director of Professional Development, School Improvement, and Teacher Evaluation. 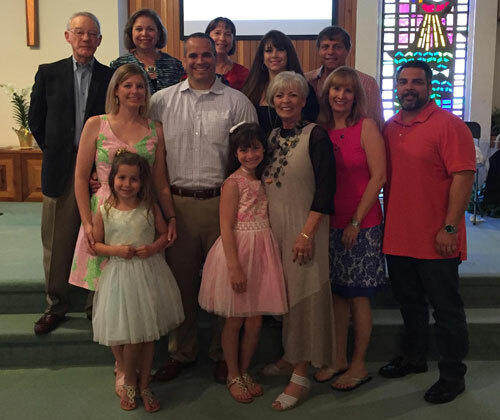 Dr. Houfek serves Beneva Christian Church as a Deacon and Chair of the Board. In addition, she is on the TeamUP Volunteer and Business Partnership Council supporting volunteers in all schools. Pam is also on the Riverview High School Distinguished Hall of Fame Board. Reading, traveling, volunteering, playing card games and time with my family and friends.